People have not listened to this music yet. 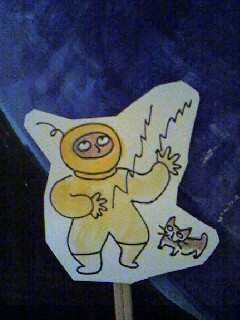 The space aliens seem to be performing the sound????? There is a vegetable market near my house. Sometimes I go shopping on this market. It's my fun to find rare vegetables. 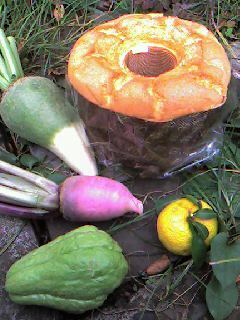 And bread is sold in the market, this photo's cake is very very delicious. When begining to eat the cake, you can't stop eating. 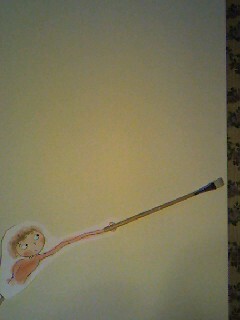 When I cover the big panel with the watercolorpaper is wet with water, I want long arms. It's difficullt to put the wet paper on the panel without wrinkle of paper. Sometimes I use the crayon. 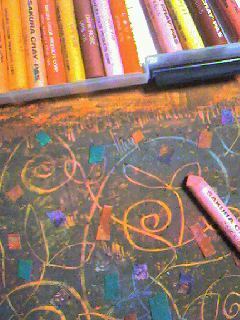 I pile up the crayon drawing over and over and lastly,I scrach the crayon drawing. 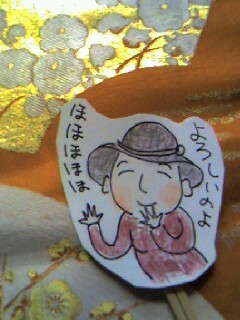 I like drawing by the crayon but the smell of crayon is not good for me. 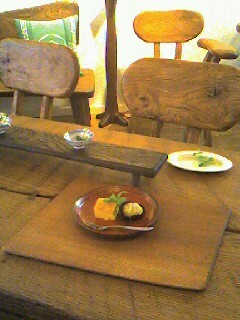 My friend MURAYAMA SYUSAKU exhibition. 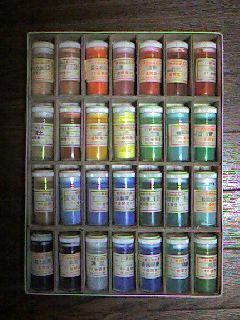 This is a set of pigments of paints. I can not use painting matereals set ,for the reason of beauty. 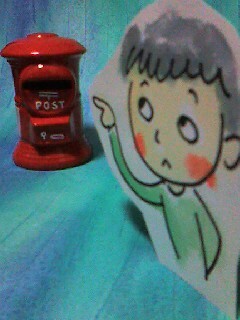 If you give me a present of painting materials, Please give me the selling loose. Recentry,the burglar broke in the post office I often used. I was very surprised to hear of this event by the internet news. Fortunately, no one injured. But the burglar has not be arrested yet. 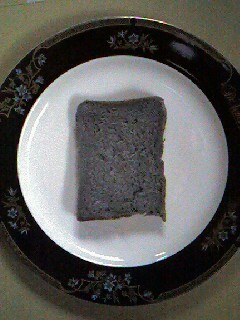 I have a black bread. This bread is black because there is charcoal in. Charcoal removes impurities, so my dog died in kindney disease had eaten the food with charcoal everyday. whenever I eat the black bread, I remember my dog. 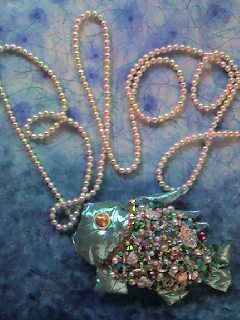 I have finished my blog moving from ex-blog to this new blog. I wish to express my gratitude to my friends with whom it cooperated. The recycling fair was held in our vicinity, yesterday. Do you know that the kimono is very expensive in Japan? A lot of Americans seem to have bought up the kimono. I think that they did a very lucky shopping.